Studia Celtica Fennica XIV (2017) now available online! The Last Native Manx Gaelic Speakers. The Final Phase: ‘Full’ or ‘Terminal’ in speech? Read More Read more about Studia Celtica Fennica XIV (2017) now available online! 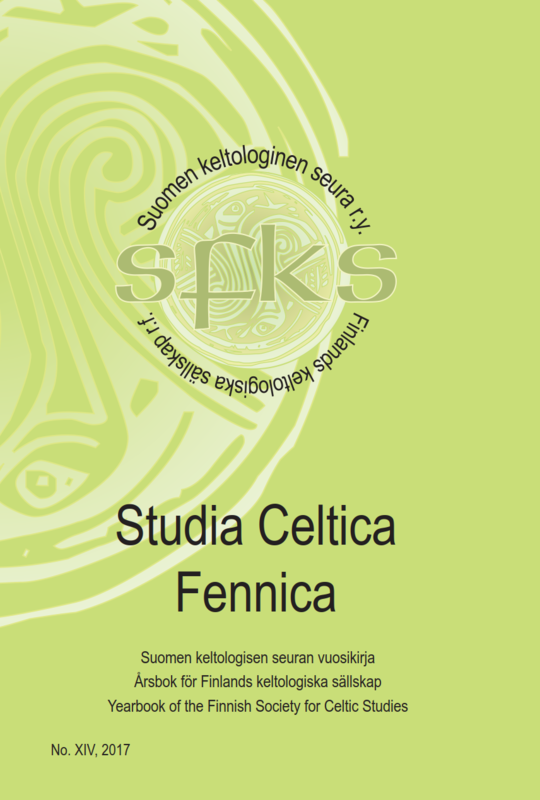 Studia Celtica Fennica is an international peer-reviewed journal of Celtic studies. We publish articles on all fields of Celtic studies, including Celtic languages and the history, archaeology and folklore of peoples speaking Celtic languages.